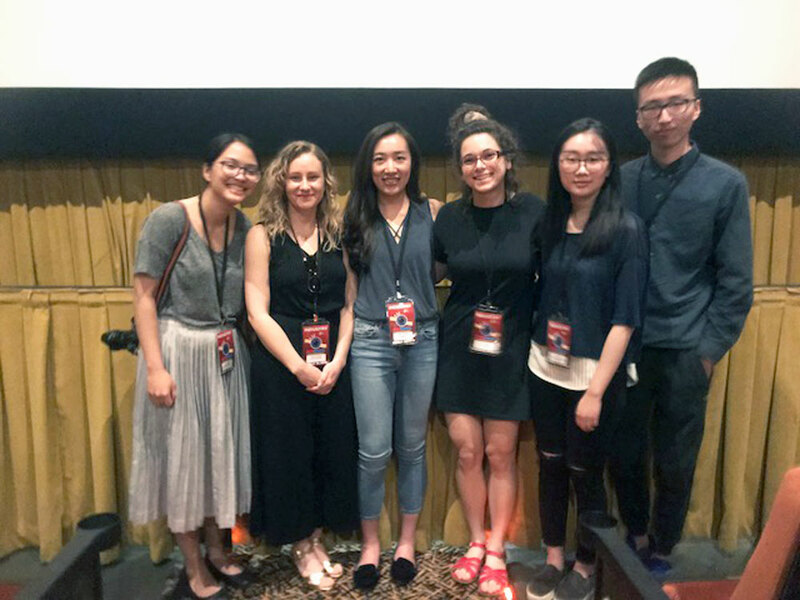 Six documentaries produced by Medill graduate and undergraduate journalism students were screened at the American Documentary Film Festival in Palm Springs, California in April. The student documentaries were screened alongside longtime filmmakers’ work at the Academy Award-qualifying festival. All documentaries were created in Medill Associate Professor Brent Huffman’s documentary production classes. Learn more about Medill’s Documentary Journalism Program.